13. The Island: Canto Iii. 30. Sun Of The Sleepless! 47. The Island: Canto Iv. 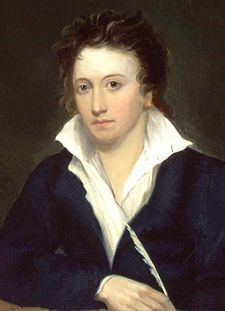 If you liked "George Gordon Byron Poems" page. You should visit the pages below.